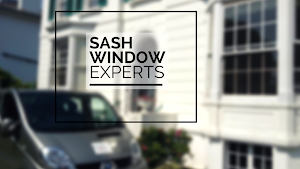 ★★★★★ – Myself and my partner loved the old sash windows we had in our house but they were a pain to open and close and rattled like crazy, we found Mark online and got him round for a quote to repair them. Price seemed fair and he was very knowledgeable, now the works been done it’s literally like having new windows, they don’t rattle, no draft comes in and they open and close smoothing and quietly. Absolutely delighted with the service and would highly recommend Mark to anyone, we’ve already done so to many of our friends.